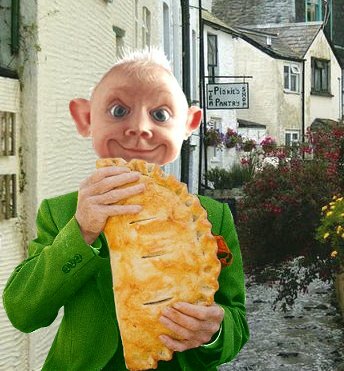 Welcome Wobbly, no funny handshakes as far as I know but there is an etiquette to eating pasties at meets. Hopefully someone who knows will answer your question about belts etc at some stage. I can't so won't, unlike on some other sites where ill informed folk often throw in their not too helpful two-penneth worth. Most tech advice on here is pretty well judged. Cheers sir )). Yes I think I'm going to need some support as the buell appears very much to be a enthusiasts bike )). Welcome Wobb, do you know Woger, Woderick and Wobert? It might help to add your location to your profile, just to avoid being asked every time where you are based in the country. Haha Graeme funny as. But mine is in the care of Maz as we speak. Was a 4.5 hour public transport journey home(dirty, dirty public transport) but by the looks of the updates and phonecall Maz and Pete have been making...I am confident its all worth it. Can't wait to use the dreaded P. Trans again to go and pick her up! Sorry about the delay in getting back, been of the grid. You wont regret getting it fettle d at the Emporium, sent mine up a while back. I'm from sunny Suffolk and struggle with the same (getting it there/ back) issues as you, used A-B motorcycle movers in the end and was happy with the way they handled my bike (so much so that I've used them again since). This is where your pasties went.